The EPV label (Entreprise du Patrimoine Vivant) is a label of recognition by the State that was created to distinguish French enterprises for their exceptional artisanal expertise and industrial excellence. 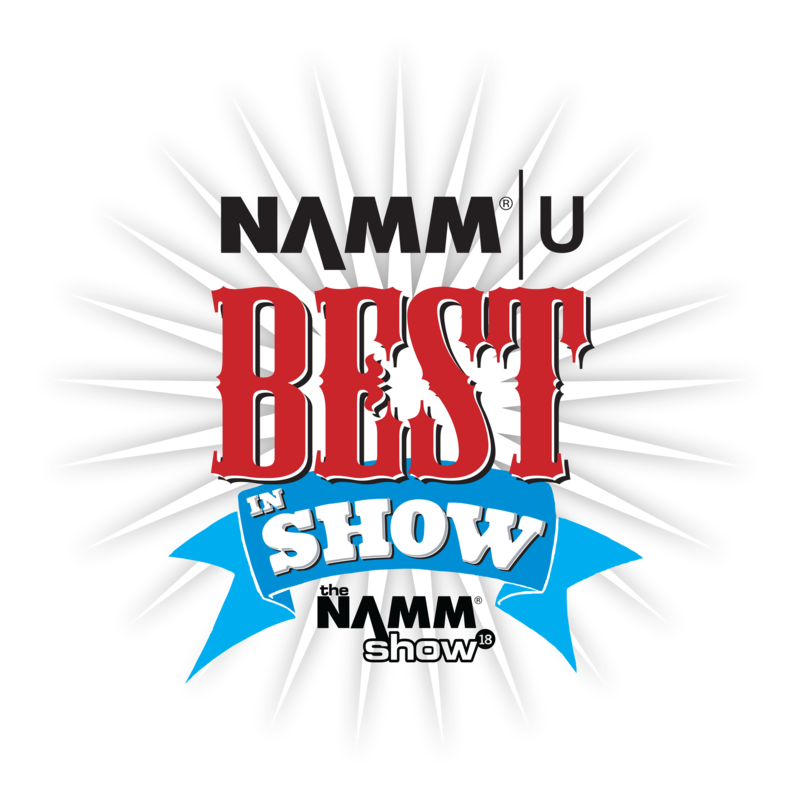 The Legend clarinet received the BEST IN SHOW award at NAMM 2018 in Anaheim, California (United States). The Legend is the only instrument to have received this award in 2018. The “Rhapsody for Talents” anthem, commissioned by Buffet Crampon to commemorate the 190th anniversary of the Buffet Crampon brand, was composed by Giancarlo Castro D’Addona. 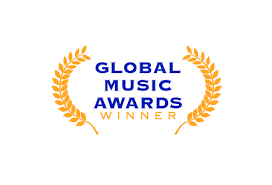 This composition won the Gold Medal at the Global Music Awards (September 2016) in San Diego, California (United States). 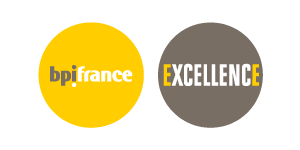 Bpifrance is a label denoting excellence that distinguishes enterprises that are dynamic and innovative with a spirit for further development in France and the world over.